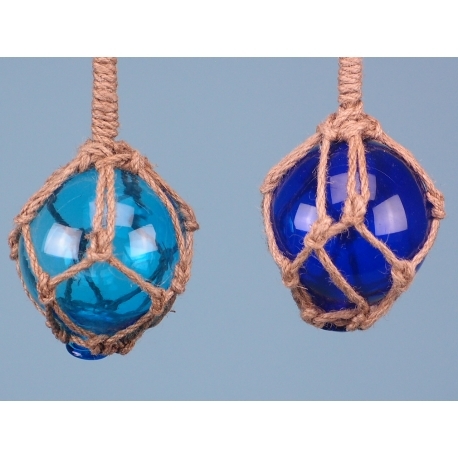 Available in turquoise and blue, these Glass Floats are a must-have souvenir for fishing enthusiasts. Resembling something from a Tolkien novel, these floats have an almost fantastical appearance about them, appearing almost like a magic stone. 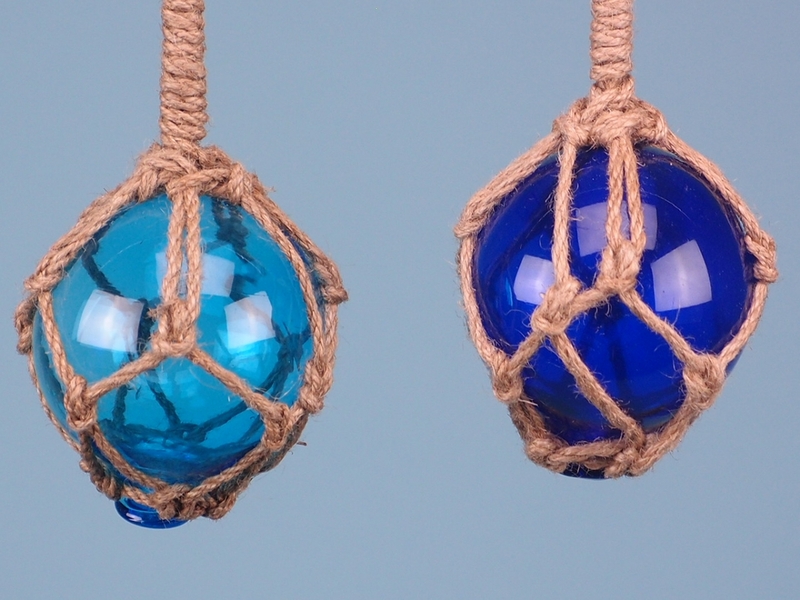 Each one is tightly bound within a piece of twine that allows it to be attached to anything your customers wish. These floats are part of our impressive range of nauticals and each one is handcrafted and finished with the utmost care for results sure to exceed your customers’ expectations. If you’re looking to stock something that’s rather unique, this is sure to be a worthy candidate.